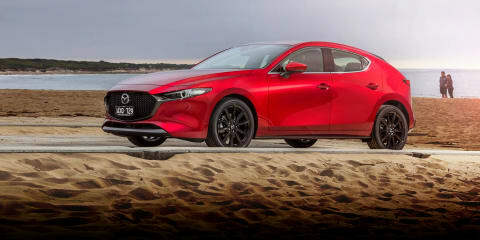 The new Mazda 3 hatch prioritises sporty looks and luxury features over cut-price positioning and interior space, even more than its predecessor did. It's a step forward that ironically enough will probably have a smaller audience. 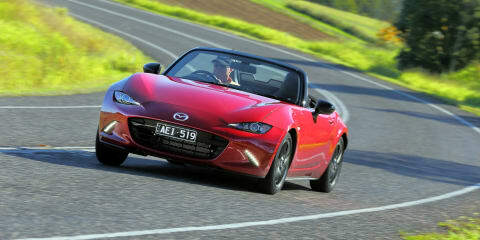 Mazda has revealed its more upmarket and larger companion (not replacement!) 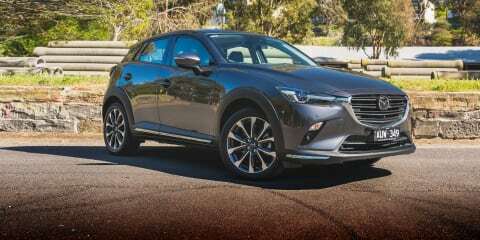 to the small CX-3: the new 2019 Mazda CX-30. It's bigger, but still slots beneath the CX-5, and it's got the same premium-ish interior you'll find in the new Mazda 3. 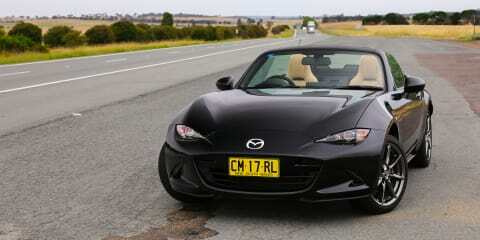 Mazda is celebrating the 30th anniversary of its wildly popular MX-5 roadster - now in its fourth generation - with a uniquely styled and accessorised version of the current ND model. 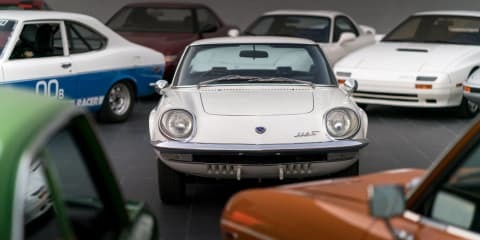 Deals on Wheels: What are the top 10 brands offering? 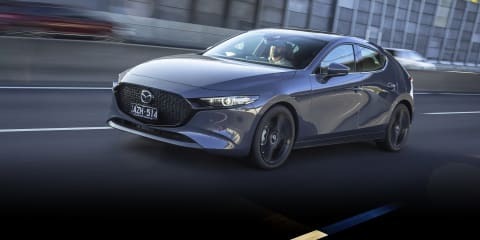 The Mazda 3 is a firm favourite with Aussie buyers, and now with added equipment and a lower drive-away price for the Maxx Sport version, its value is better than ever. 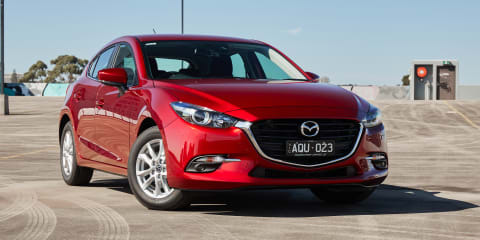 The new Mazda 3 hatch is a bold, well-equipped small car that in flagship Atenza grade aims very high indeed. It certainly ticks the right boxes when it comes to desirability, though people after a cheap entry point will need to look elsewhere.